For increasingly complex global live productions, the Studer Infinity Core Series comfortably exceeds the most demanding processing requirements, all in a compact footprint with the assurance of the highest level of processing redundancy protection. 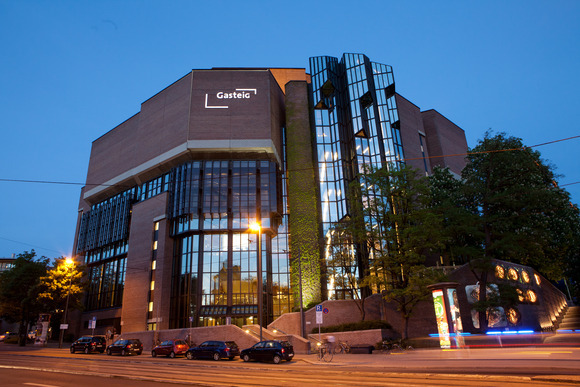 Although today's mixing systems can already offer pristine audio quality and the capacity to run live production with hundreds of inputs, the Industry is continuously pushing the boundary and demanding more from technology. 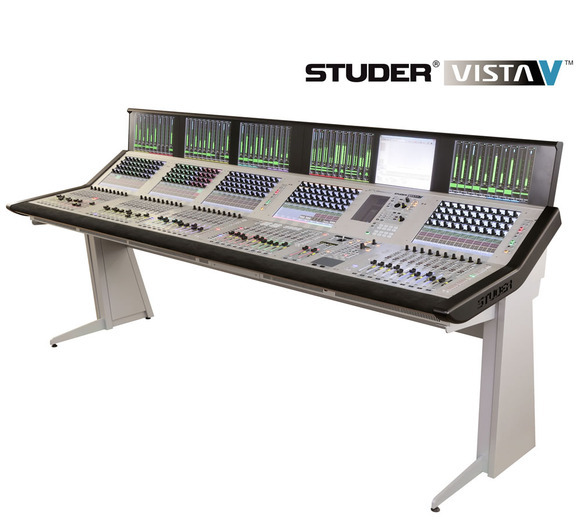 Studer 'Infinity Core' technology leverages standard IT components to create the ideal flexible, future-ready backend audio signal processing solution, capable of processing more than 1000 audio channels in a CPU-based engine. Infinity Core technology provides an extremely scalable system, faster development of new signal processing designs, huge channel counts, full system redundancy without a single point of failure. In combination with Studer's A-Link digital audio interface, Infinity Core solutions enable the use of significantly higher density I/O solutions, utilizing up to 11 A-Link interfaces, each with 1536 I/O capability and provides unrestricted distribution of I/O frames over long distances where required. Infinity Core technology provides the highest level of processing redundancy protection. With it, two sample-locked cores running in parallel in master and slave modes, auto fail-over switching is achieved seamlessly without the slightest audible disturbance. Available in THREE versions: 300, 600, and 1000 MEQ channels, the Studer Infinity Core delivers unprecedented capacity with superb sonic quality, and with more than 5000 paths to processing. 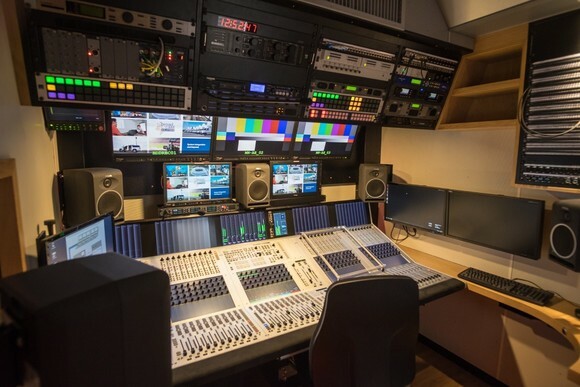 Recommended for: Broadcast, TV, OB Van, Performing Arts, Theatres, Installed Sound.